Identify, collect, and share information about Kansas citizens who lived during the First World War. To accomplish these goals, we have developed this website as a means of promoting WW1-related centennial commemoration activities around the state as well as collecting and archiving information about the history of Kansas and Kansans during the First World War. 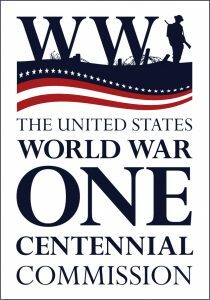 Kansas WW1 is a commemorative partner of the United State World War One Centennial Commission. 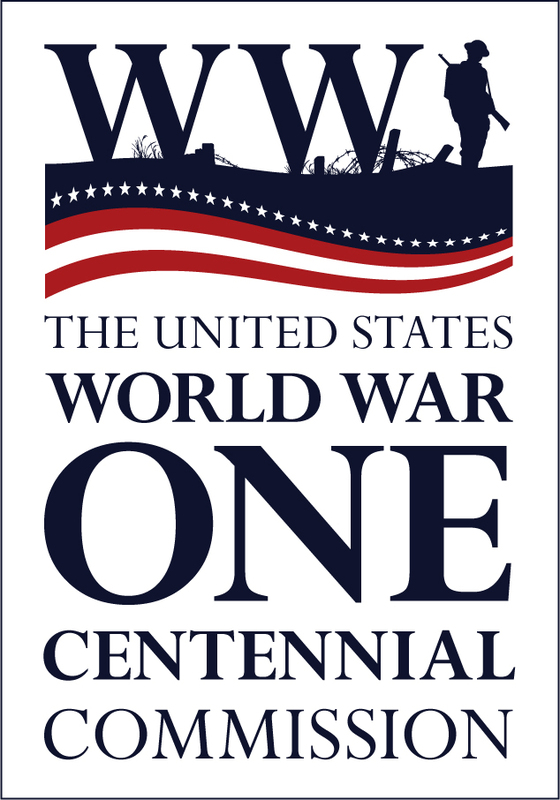 For more information about the national effort to commemorate the First World War, visit their website at www.worldwar1centennial.org.